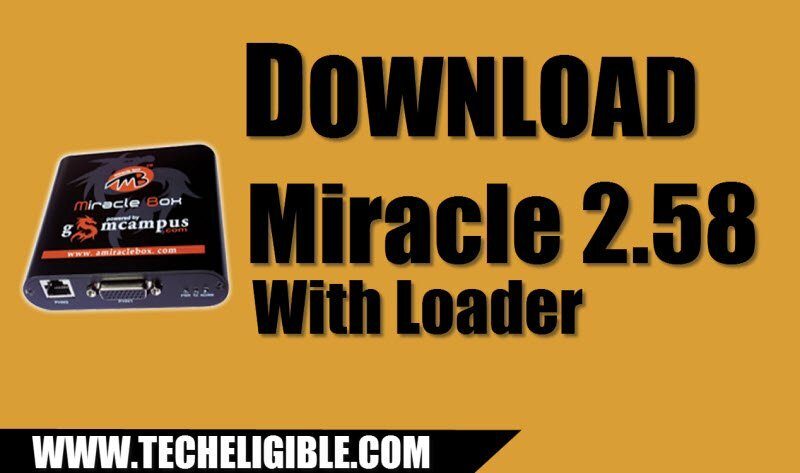 Download Miracle 2.58 With Loader, This is the most latest Miracle 2.58v, that is now available with loader, only you have to download from here, after that install this software in your computer, with the help of this software you can resolve multiple issues from your android smartphones. 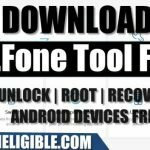 You can bypass frp lock, and flash your device, as well as format your device, and also unlock network, and many more options are available in this software, MTK, SPD, Qualcomm, and also for iPhone, as well Blackberry device can be supported by Miracle 2.58 software. 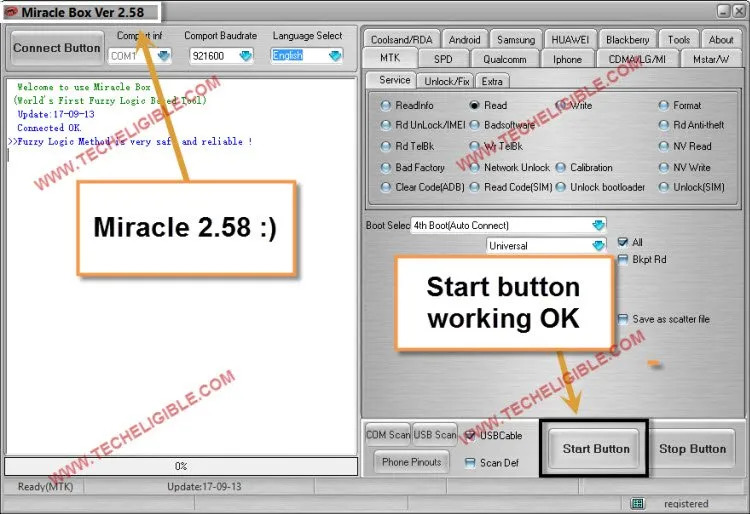 You can easily Download Miracle 2.58 With Loader from below. -Click below to download this software in your computer. Note: If you did not turn off your any active antivirus like Avast or Malwarebyte, or Windows Defender, then you wont be able to use this software, i would recommend you to turn on your antivirus once you finish working with miracle. 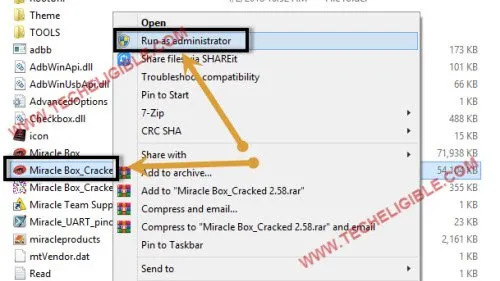 -After you Download miracle 2.58 with loader, you can use this software simply by following below steps. 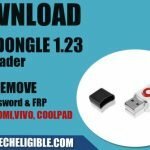 -Extract downloaded Miracle 2.58v Software in your computer. -Right click on “Miracle_Box…” and run as administrator. -You will get a popup window, click on “TRY” button to run software. -Wait for a while, after that Miracle software will open. -Congrats, as you can see you are now gonna use the latest software 2.58v. Enjoy this software and do comment in comment area. You can also donate us by Paypal button from right side bar. Thanks to Download Miracle 2.58 With Loader. that’s a virus. you guys can scan it yourself to see. will it flash or remove pattern lock on vdf200? its not working Brother i will try about all version . my sysytem detil is below core2due with 4 gb ram 2.3 processor .please give me your mobail number. Hi, I’m trying to bypass Password Protection on my phone, IP 68. I was wondering, there’s a way for me to use this device to bypass so that I could use my phone. I could not find the right link to download it, can anyone help me by sending me the link?